For too many people, healthy foods and high quality products come with an unreasonably high price tag. 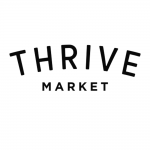 We’re out to change that—and at Thrive Market, you’ll find all the natural and organic goods you love at prices you can really afford. 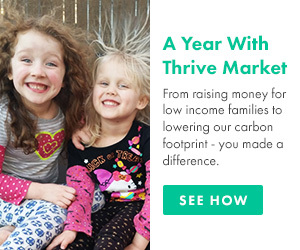 Just see how much we saved on essential oils by shopping on Thrive Market! What can’t essential oils do? They work beautifully in just about everything, from DIY beauty treatments to eco-friendly cleaning products to aromatherapy elixirs. The one problem? 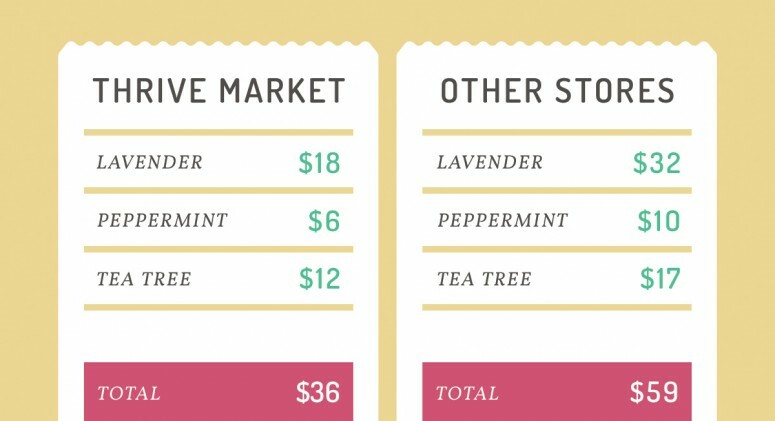 Stocking up on popular essential oils like lavender, tea tree, peppermint, and lemon, can put a dent in your wallet, quick. That’s where Thrive Market’s extensive collection of essential oils on Thrive Market comes in. We’ve got every variety you’re looking for, without the hefty price tags. 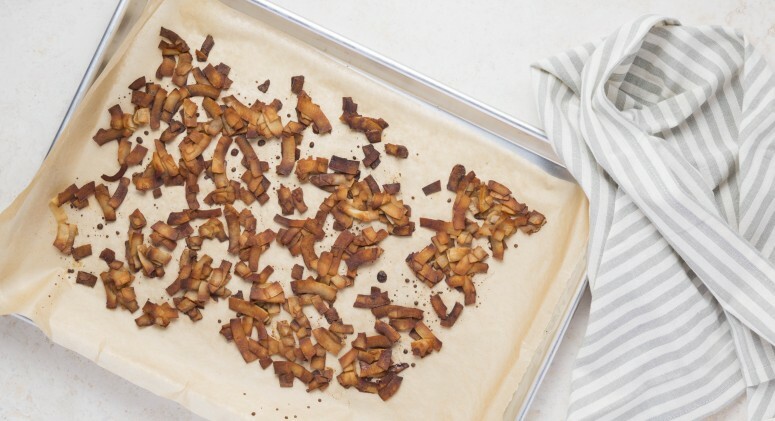 Check out how much money we saved on just three of our favorites!